Rallis Timber is a family-owned timber merchant who has been servicing the Sydney area since 1982. Our expert knowledge and experienced staff are available to ensure you get the highest-quality timber products at affordable prices. 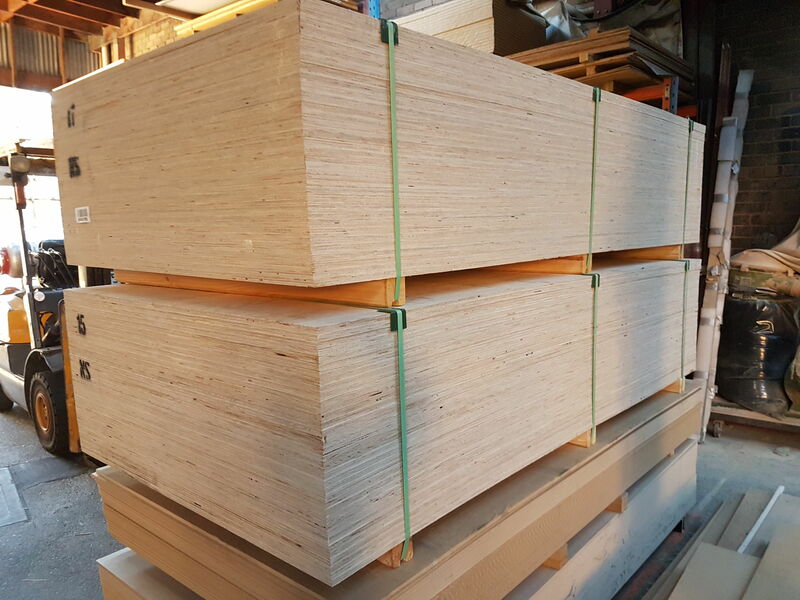 We stock a wide range of sheet products, including Fibro Cladding, Compressed Fibro, Constructa-Floor, Customwood, Weathertex, Masonite, Masonite Underlay, Melamine Particleboard, Particleboard Veneers, Marine Ply, Particleboard Flooring, Plywood, and Gyprock. Rallis Timber stocks Compressed Fibro in a range of widths: 9mm, 12mm, 15mm, and 18mm. Our Constructa-Floor is available in two sizes of 2799x600 and 1800x900. We pride ourselves on offering quality products, professional service, and our ability to deliver all timber products across New South Wales with our fleet of trucks. If you are looking for a Plywood supplier in Sydney, look no further! Our C/D grade Plywood is perfect for both structural and bracing uses. C/D Plywood is a versatile substrate designed for interior and exterior use, where aesthetic appearances do not matter. Contact us today to inquire about our wide range of sheet products. Our expert staff are available in store and can assist you in choosing a suitable timber product for your project.